CALL NOW TO BOOK THIS CAR 057 933 5050. DEPOSIT SECURES. 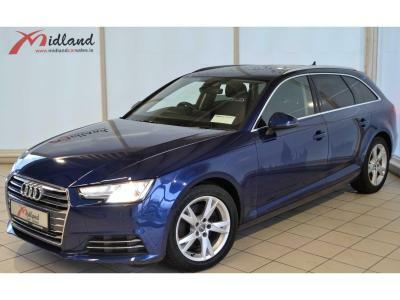 THIS STUNNING AUDI A6 QUATTRO S LINE EYE CATCHER HAS JUST ARRIVED AT MIDLAND CAR SALES IN AVIATOR BLUE METALLIC, ½ ALCANTARA LEATHER, 20 “ AUDI SPORT 5 TWIN SPOKE ALLOYS, FOUR WHEEL DRIVE, PIANO BLACK INTERIOR TRIM, MULTI-FUNCTION LEATHER SPORTS STEERING WHEEL, SATELLITE NAVIGATION SYSTEM, PARKING SENSORS FRONT & REAR, HEATED SEATS WITH POWER ADJUSTABLE LUMBAR SUPPORT, AUTOMATIC AIR CONDITIONING SYSTEM PLUS WITH DUAL CLIMATE CONTROL ZONES, ONE TOUCH ELECTRIC WINDOWS, MIRROR PACKAGE, POWER FOLDING ADJUSTABLE HEATED MIRRORS, DYNAMIC SELF ADJUSTING MATRIX BEAM LED HEADLIGHTS , SEPARATE DAYTIME RUNNING LIGHTS, FRONT FOG LIGHTS, LED REAR LIGHTS, RAIN SENSORS, CRUISE CONTROL SYSTEM WITH SPEED LIMITER, ELECTRONIC STABILITY CONTROL, THEFT PROTECTION PACKAGE, SPLIT FOLDING REAR SEATS, MULTI-FUNCTION TRIP COMPUTER, MULTI-FUNCTION CAMERA, S LINE SPORTS PACKAGE, KEY=LESS ENTRY, CENTER ARM REST, ISOFIX AND CUP HOLDERS. PRICES INCLUDE VRT, CARTELL HISTORY REPORT, FULL HEALTH CHECK, SERVICED, VALETED, WARRANTY AND PRESENTED TO YOU IN EXCEPTIONAL CONDITION. 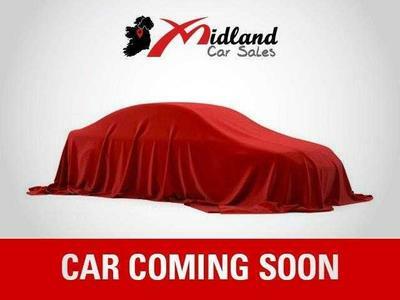 FOR FURTHER INFORMATION ON THIS CAR CALL DAVID 0877374498 OR CATHAL 0868131927 WE ARE OPEN MONDAY-FRIDAY 9-6 AND SATURDAY 10-4 AND ALSO BY APPOINTMENT AT A TIME THAT SUITS YOU. N. B. 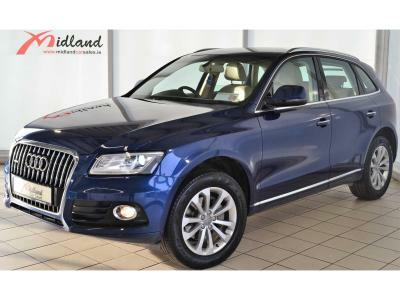 - DUE TO A HIGH TURNOVER OF STOCK PLEASE CALL TO CONFIRM THIS VEHICLE IS AVAILABLE PRIOR TO ARRIVING AT OUR DEALERSHIP.